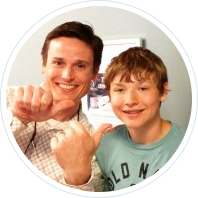 Orthodontists, Dr. Tim Scanlan and Dr. Carlson of TS Orthodontics offer the most advanced braces for children, teens and adults, including Invisalign, AcceleDent® Optima™, braces behind your teeth, traditional metal braces and orthodontic treatment. 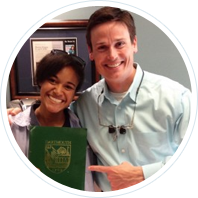 Call us today for a free consultation for braces at one of our three convenient orthodontics offices located in Asheville, Marion, and Rutherfordton, NC! Click on the respective link below to learn more about braces for children and braces for adults.